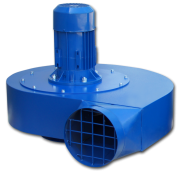 ZWR fans have been designed to work with Oskar Air Products source capture devices as well as with clean or polluted air extraction installations. 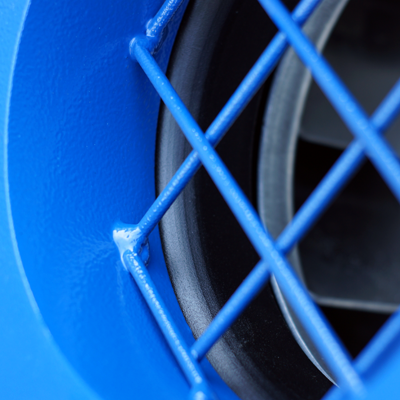 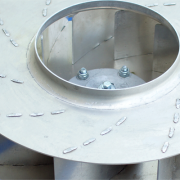 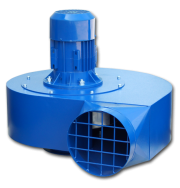 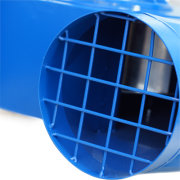 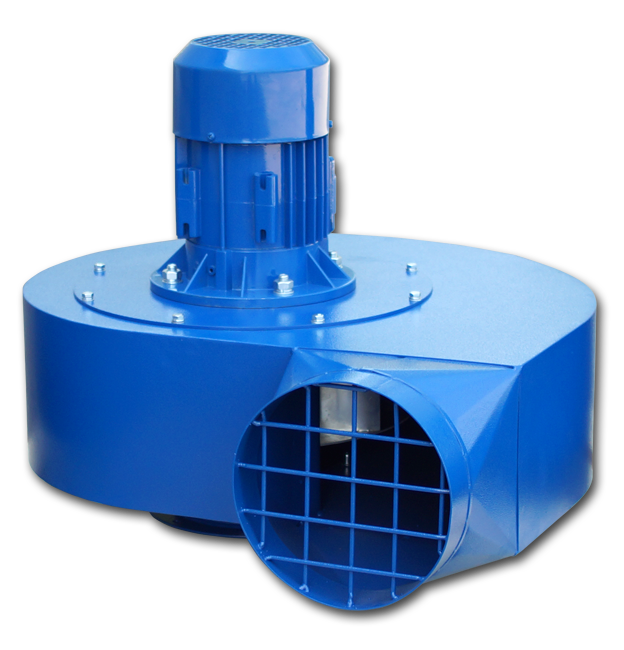 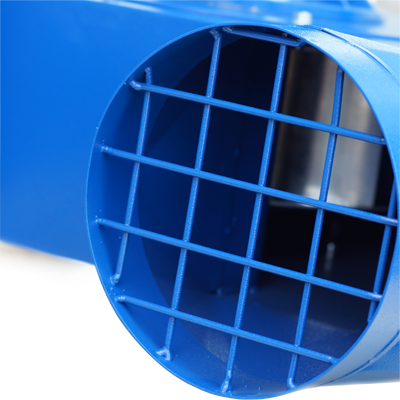 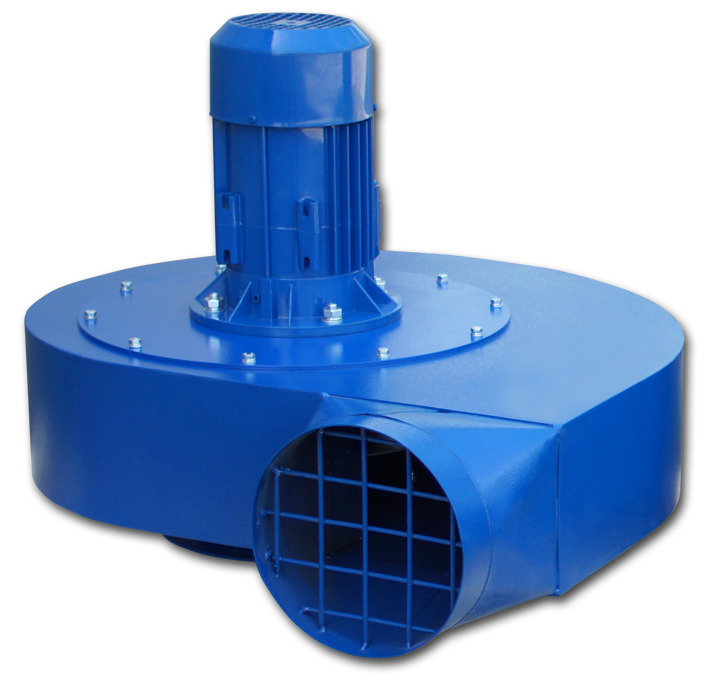 Aluminium impellers enclosed in steel powder coated housings ensure high airflow efficiency and spark-proof design. 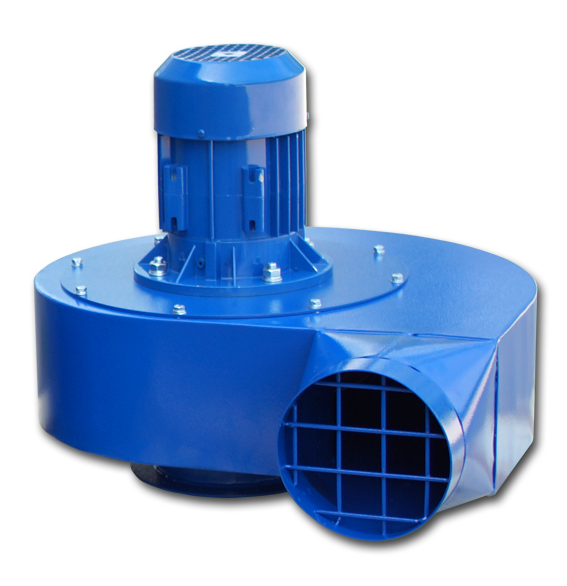 ZWR fan units are used to exhaust non-explosive and chemically non-aggressive gases of temperatures up to 40oC. 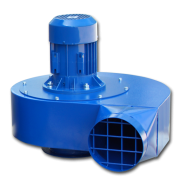 ZWRs are perfect with units are radial impeller backward inclined blade fume extraction fans designed to work with Oskar point extraction products such as fume arms, extension booms, sliding rails, car exhaust hose reels or hose drops.